Give away activity, sport and recreation! 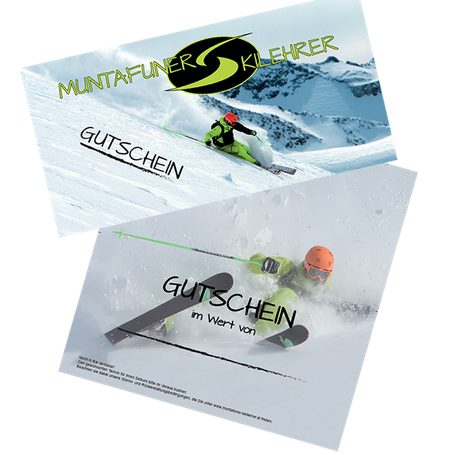 a voucher from Muntafuner Skilehrer. there is a suitable gift for everyone!